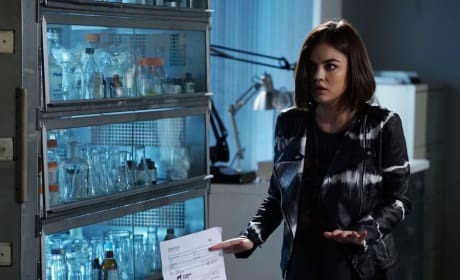 Pretty Little Liars Photos From "FrAmed"
Pretty Little Liars Season 6 Episode 8 finds the liars looking at all of the clues to date, in order to unmask their tormentor. Have a look at the photos from the episode. 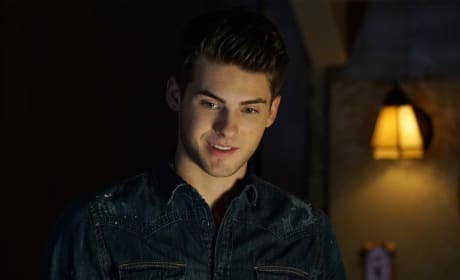 Pretty Little Liars Photos From "O Brother, Where Art Thou"
Pretty Little Liars Season 6 Episode 7 finds the gals getting closer to a Charles take down, but will he let them get close to him? Read on for the picture gallery! 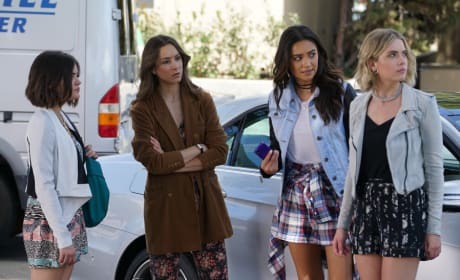 Pretty Little Liars Photos From "No Stone Unturned"
Pretty Little Liars Season 6 Episode 6 finds the liars realizing they need to go to extremes to prove that Lesli is their tormentor. Have a look through our photo gallery! 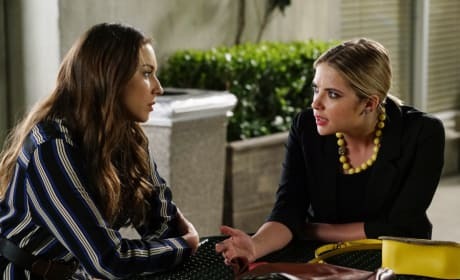 Pretty Little Liars Photos From "She's No Angel"
Pretty Little Liars Season 6 Episode 5 looks set to give us some first class drama. Have a look through our photo gallery from the episode! Pretty Little Liars Photos From "Don't Look Now"
Pretty Little Liars Season 6 Episode 4 finds the liars looking in crAzy places for the answers they so desperately require. Have a look through our photo gallery! 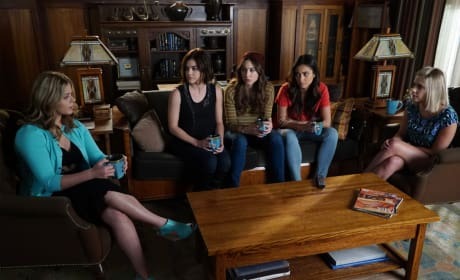 Pretty Little Liars Photos From "Songs of Experience"
Pretty Little Liars Season 6 Episode 3 will find the liar shocked to the core with a shocking return. Look through our image gallery for the details! 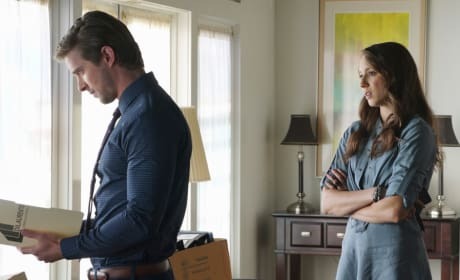 Pretty Little Liars Photos From "Songs of Innocence"
Pretty Little Liars Season 6 Episode 2 looks set to continue to shock as the liars finally meet their parents again, but will they be able to cope in the aftermath? Pretty Little Liars Season 6 Episode 1 appears to be a major turning point for viewers, as it looks like answers are FINALLY coming. Check out photos now!